For landlords or those acting on their behalf, non paying commercial tenants soon move from being a source of frustration to materially dangerous to a business reliant on the income. It may be that you need us to assist in the recovery of commercial rent due, or to forfeit a commercial lease. 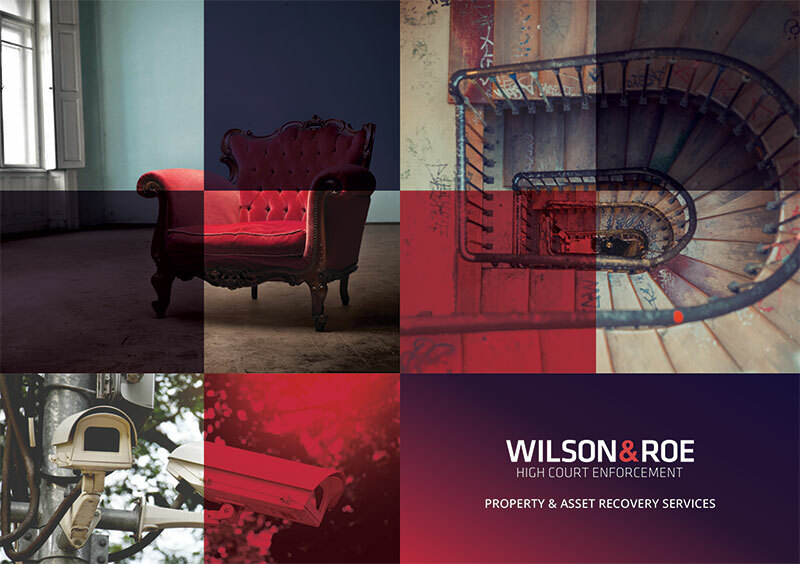 We have a nationwide team of Certificated Enforcement Agents directly employed by us who are authorised to recover rent, interest and VAT payable under a commercial property lease, without needing to go to court. Our agents understand that every case is unique and will be sensitive to the specifics while recognising that ultimately the goal is to recover money owed as quickly as possible. Upon instruction we will issue a Notice of Enforcement allowing the debtor seven clear days to pay. After this notice has expired, our agent will make an attendance at the property to collect payment in full. If cash settlement is not achieved we have the power and ability to value, take control, store and dispose of goods in order to recover sums due. You can instruct us to recover rent arrears seven days after a default by completing and returning our online instruction form, below. Alternatively please contact us for more information. Where there are no prospects of rent recovery or the tenant has breached the terms of the lease, the tenancy agreement will normally give the landlord the right to effect peaceable re-entry. Upon instruction we will prepare all the necessary notices and arrange for a professional locksmith to accompany our Enforcement Agent when securing your premises. We can take an inventory of goods and assets, providing photographic evidence if required. We can also provide security recommendations to prevent re-entry by the tenant and to protect the property from trespassers during any vacant period. We realise that time is money and so we act swiftly. In all cases we are able to effect peaceable re-entry within 48 hours. Please complete the instruction form via the link below or contact us for more information.